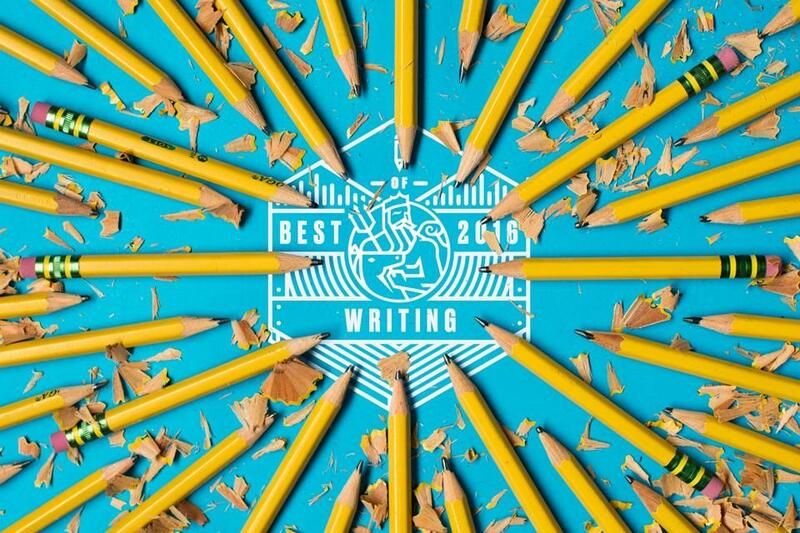 2016 was not an easy year to be a writer. Not just because of the constant, concentration-wrecking pull of our devices, their glowing screens beckoning with the promise of fresh horrors. I’ve spoken with many writers, in recent months, who seem to be facing a deeper, starker crisis of purpose since the election of Donald Trump. They’re asking themselves: Is making literature an acceptable pursuit in a world with such urgent, tangible needs? And if so, how should I use my words? It’s a deeply personal line of questioning, and I can’t supply any answers here—I’m still working things out for myself. (I will recommend Bob Shacochis’s 2013 essay for this series, though, which articulates some of the key things to consider.) But I will say this: After interviewing 15 writers for “By Heart” in 2016, I’m more convinced than ever that their creative work is worthwhile. Even during chaotic times. Maybe especially then. The conflict comes at a time when economic realities are changing for both parties in the digital era, but it dates back to 1962.